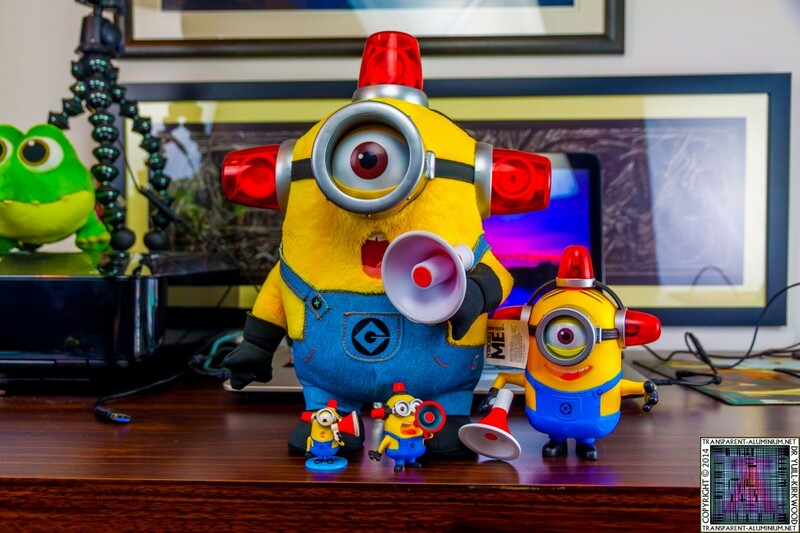 Greetings Space Cadets, you all loved the Talking Minion Dave now let’s take a look at the Talking Plush Fireman Minion Toy. 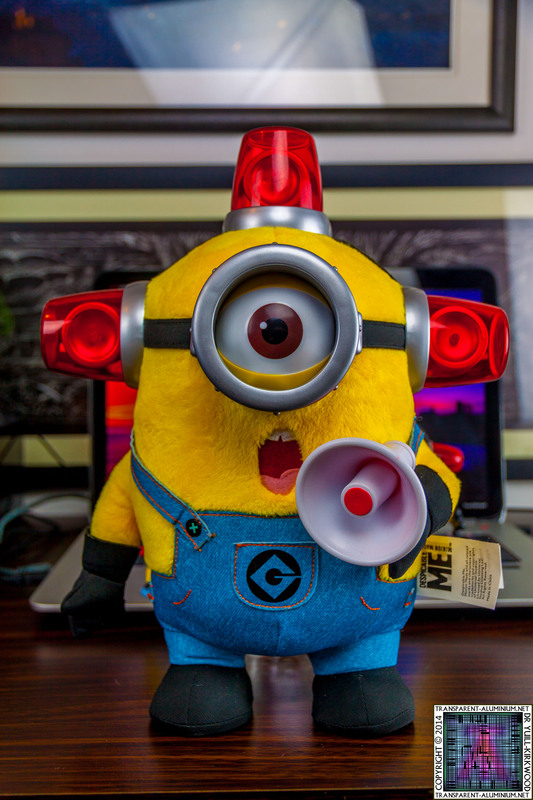 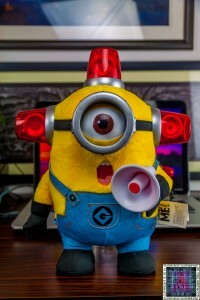 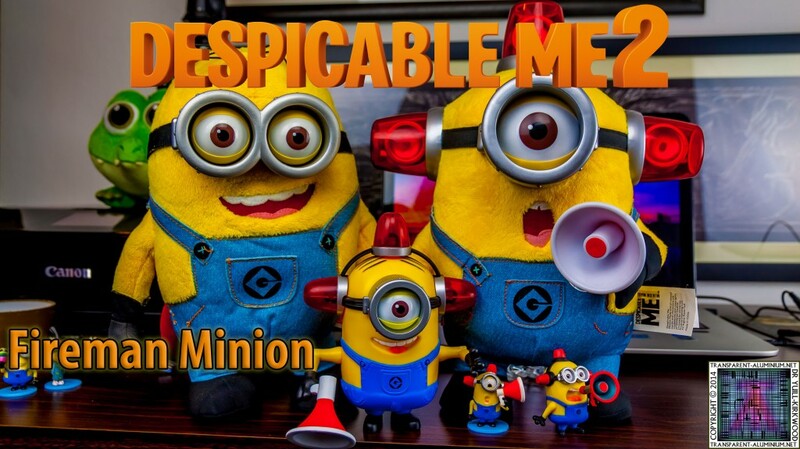 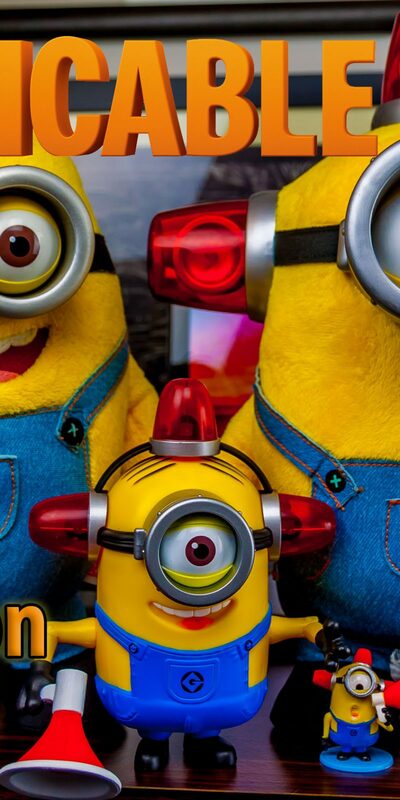 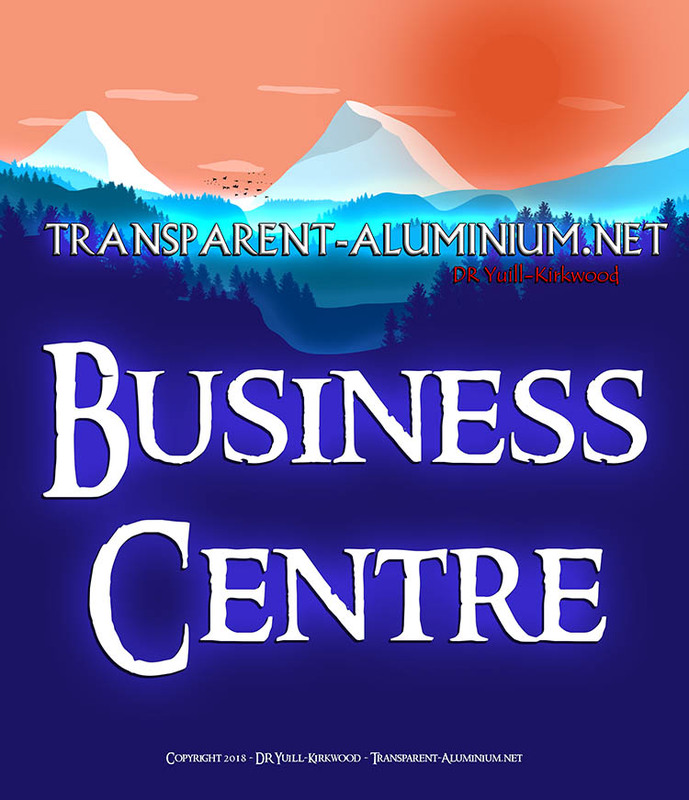 Despicable Me 2 – Talking Plush Fireman Minion Toy Reviewed by DR Ravenholm on November 30, 2014 . 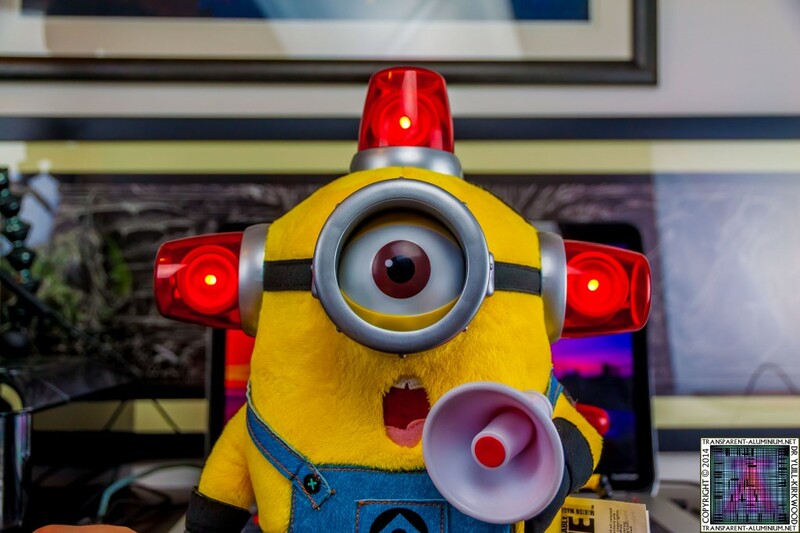 Do you see the eighth Colour?